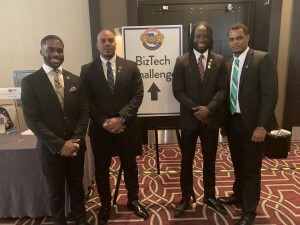 GRAMBLING, LA – November 23, 2018 — Three Grambling State University student teams have made it to the final round of the Bayou Classic BizTech Challenge, a competition challenging students to develop a technology-based business plan. 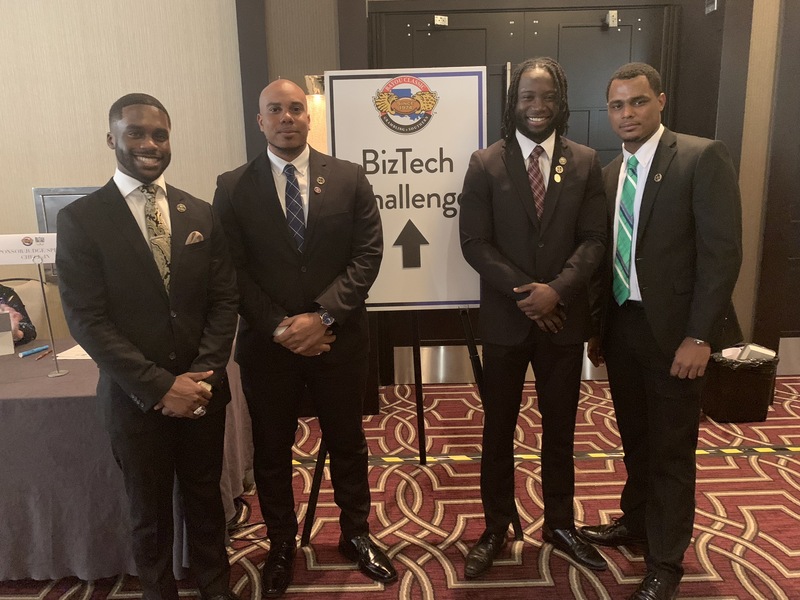 A total of 17 colleges and universities from Louisiana and surrounding states were invited to participate in the challenge, which is sponsored by NexusLA and GE with additional support from Exxon. The top teams in the categories of engineering and robotics; energy, environmental and agricultural technologies, and digital technologies and software were invited to pitch their business and technology solutions live before a panel of judges from 1 to 3 p.m. on Friday, Nov. 23, at the Hyatt Regency Hotel in New Orleans. These teams already have passed two early rounds of competition. In the final round, judges will choose the winner based on innovation, business model development and technical achievement. Grand-prize winners are honored during an on-field appearance at the Bayou Classic football game. Grambling State’s participating students include Lala Aitcha Coulibaly, Kellyne Thomas, Faron Rush, Noressa Fontaine, Alisha Thomas, Niana Celestine, Gary White, Nakiaus Glosson, Kerwan Antoine, Jarrid Richards, Casey Henry, and Catherine Conn. This entry was posted in Uncategorized on November 23, 2018 by Jovan Hackley.